Right now, you can get this Classic Flyer by Kettler 12″ Retro Trike for only $19.99 at Amazon. 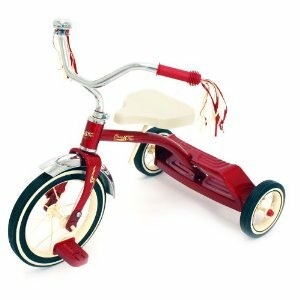 The regular price on this is Trike is $99.99. You save $80.00.